When Washington announced the return of economic sanctions against Iran, the main idea was pretty clear: cut exports of vital oil to zero to paralyze the economy and prompt a change in government. Waivers followed, however, as well as reports that, despite the sanctions, Iran was shipping more oil abroad than the amounts allowed under the waivers. Oil data provider TankerTrackers.com first reported last year that Iranian tankers were turning off their transponders to hide the destination of their journeys. At the time, most tanker tracking data came precisely from transponders and port authorities, which made most Iranian tanker movement reports unreliable. This, in turn, contributed to the October-December oil price drop when it emerged that Iran was shipping more crude abroad than previously believed. No wonder, then, that the United States is now targeting vessels transporting Iranian crude oil in violation of sanctions, a senior State Department official told VOA this week. Peyman also said everyone involved in the transport and ship-to-ship transfer of Iranian oil in defiance of sanctions will be held accountable by Washington. In fact, oil and fuel traders are resorting to measures that they already used during the previous term of Iranian sanctions when those were enforced by not just one country but the United Nations. 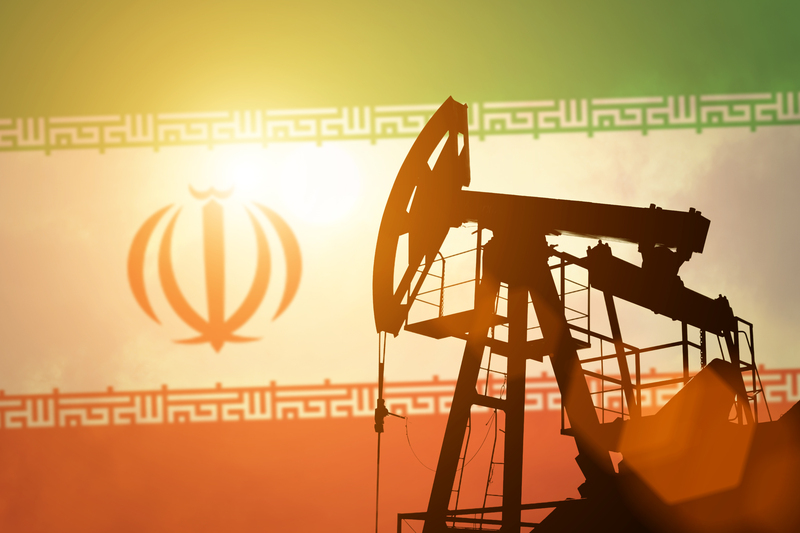 Reuters reports, quoting industry sources from Asia, that since the sanction waivers do not extend to oil products, even countries granted waivers may be buying products such as fuel oil from Iran. “Some buyers…will want Iranian oil regardless of U.S. strategic objectives to deny Tehran oil revenue, and Iran will find a way to keep some volumes flowing,” the agency quoted Economist Intelligence Unit analyst Peter Kiernan as saying. VOA quoted TankerTrackers co-founder Samir Madani as saying the service had detected two such transfers in February alone, with one taking as long as three months to complete and the other a month. In both cases, Madani told VOA, the transferred fuel was then moved to a third vessel that shipped it to a port. As for Washington’s call to foreign governments to join the effort of cutting access to Iranian oil to markets, for now only Panama has responded. VOA reports that the country took away the right of 59 tankers linked to Iran to fly the Panamanian flag. “Panama really led the way for other countries to follow suit by pulling their own flags and for other countries to commit to the U.S. that they will not reflag those ships that the Panamanians withdrew their flag from,” Peyman commented to VOA.